Dixon, Franketta J. 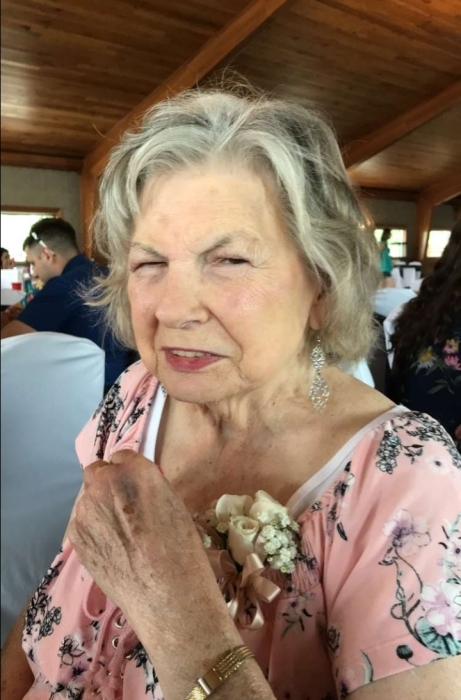 “Jane”, age 81 of Dayton, passed away on Sunday, August 19, 2018 at Kettering Medical Center. She was born on April 4, 1937 in Celina, Ohio, the daughter of the late Frank & Ida (Fry) Springer. Mrs. Dixon was a retired employee of Kroger’s with over 20 years of service. Preceded in death by her husband Charles A. Dixon, her daughter Melissa K. Dixon, her son James Wright, brother Bob, 3 sisters Jeanette, Louise, & Patty, and by her grandson James “Pee Wee” Wright, Jr. She is survived by 2 sons Michael Springer and wife Karri, Charles Dixon and wife Julia, 4 daughters Vicki Tuck and husband Bud, Donna Garnett, Marsha Lynch, and Rae Gean Brown and husband Rodney, brother Donny Carney and wife Karen, 19 grandchildren, and 27 great grandchildren as well as numerous nieces, nephews, other relative and many friends. The family will receive friends from 6:00 p.m. to 8:00 p.m. on Thursday, August 23, 2018 at the SWART FUNERAL HOME, West Carrollton. If so desired memorial contributions may be made to the Parkinson’s Foundation , 200 SE 1st Street, Suite 800, Miami, Florida 33131 in her memory. www.swartfuneralhome.com.